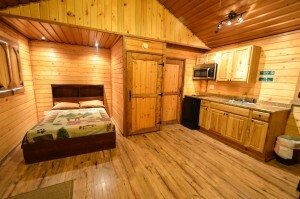 Our Cabin rentals are more than just a place to sleep; they were designed to be a place to live for extended stays. 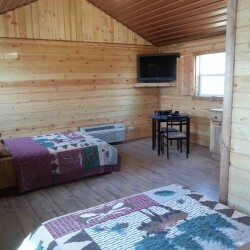 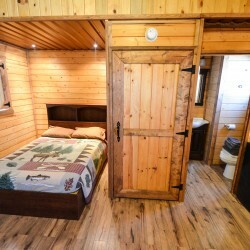 All of our cabins are an inexpensive place to stay and are more like a home than a motel. 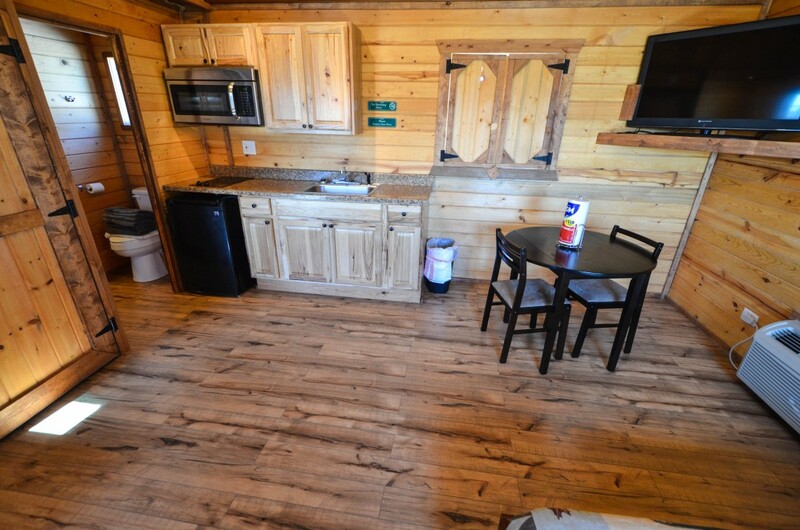 With full kitchens and 2 full-size beds in each cabin, there’s plenty of room for you to relax after work and enjoy watching your flat screen TV with extended Cable channels. 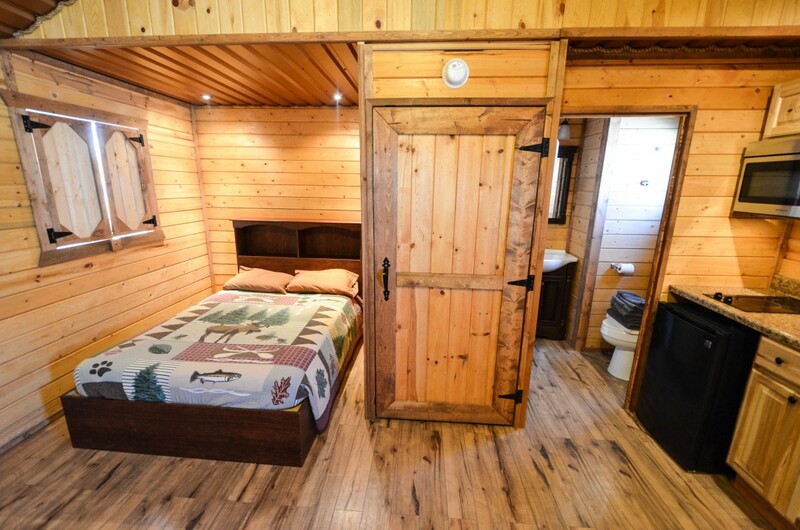 Feeling outdoorsy? 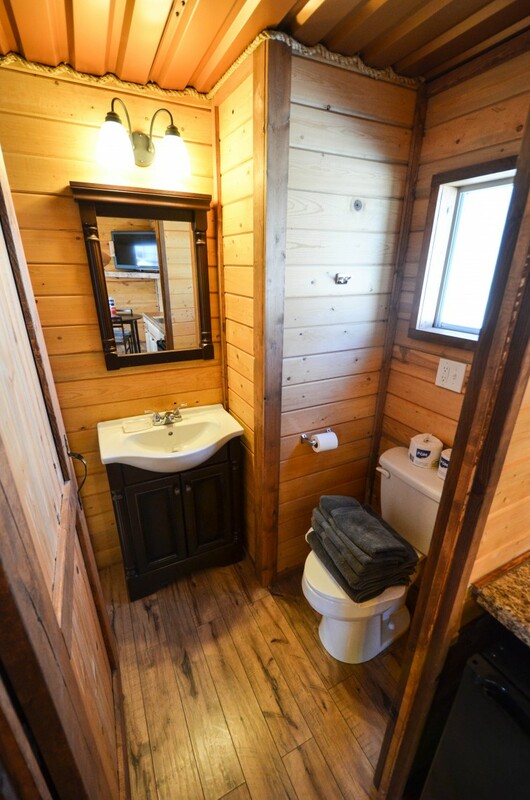 Feel free to barbecue right outside your front door. 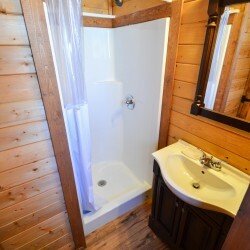 Additionally, all cabin rentals have full 36” showers in the private bathrooms, free Wifi, a dining area with tables and chairs, two dressers, a coat closet, and privacy windows. 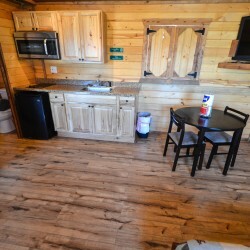 Please know that linens are furnished as well, and like most high-end motels in Big Spring, we pride ourselves on a clean and comfortable environment. 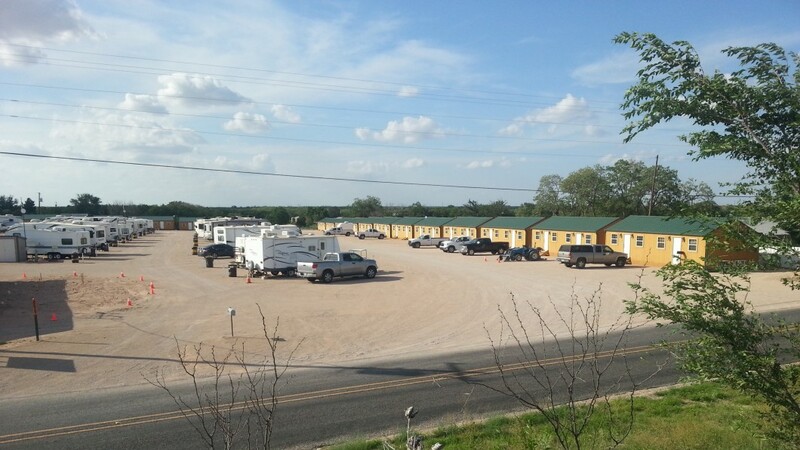 Don’t forget to check out Elite’s new clubhouse. 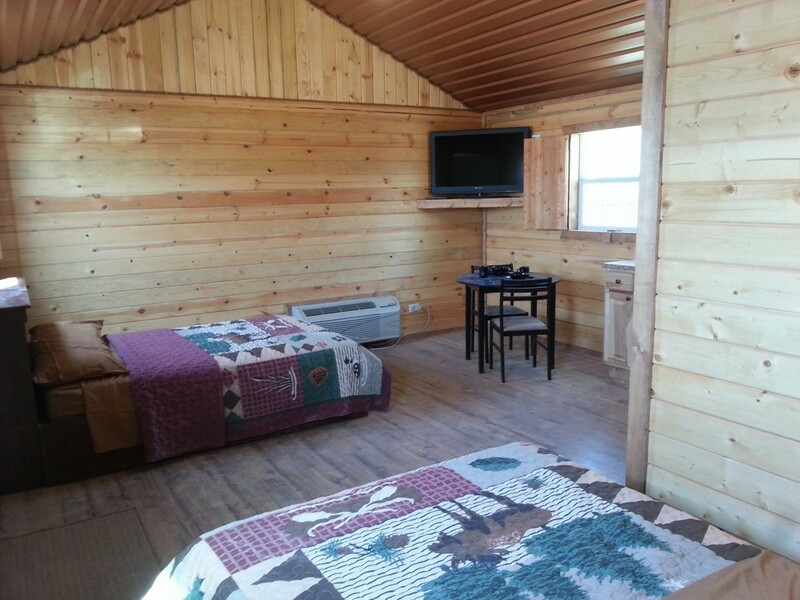 It’s a great place to relax, do your laundry, workout, or just meet your neighbors over a game of pool. 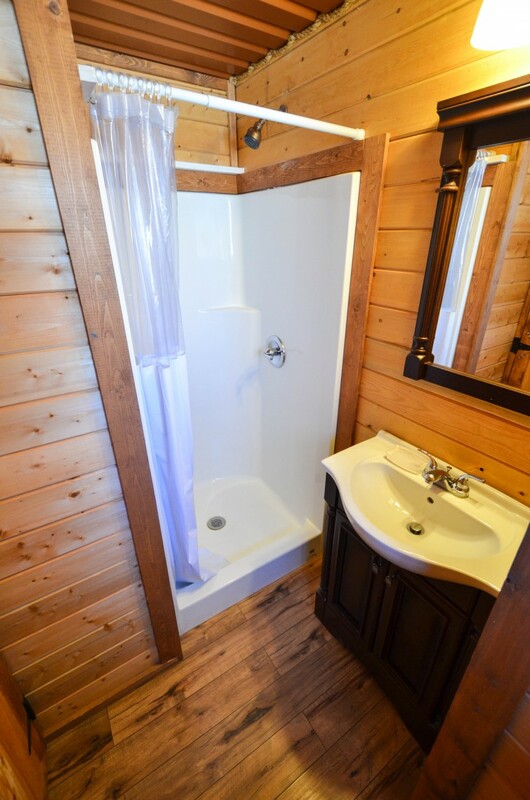 We hope to see you here soon!